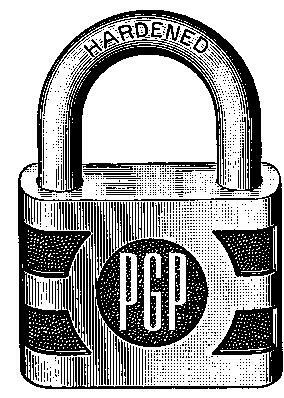 Here comes the time for me to update my PGP key, based on the current « NSA » trend ! My old key (0xC0A6497D) was created in 2001 (times goes so fast! ), and used a 1024bit key, so now it’s time to declare it obsolete. Here is the link to my new key (0xC59592BE). It has been certified with my old key so you can recognize it, but the best is always to meet and exchange signatures by hand. By the way, if you want to exchange securely with me, please use the email account that is mentionned in the key, and not my public email address.